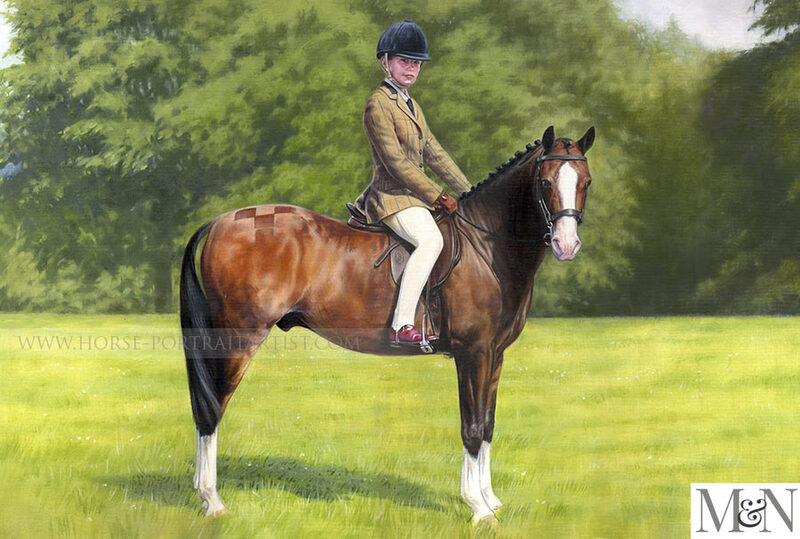 Steve Brailsford, from the UK called our studio in 2005 to ask if Nichols would be able to paint a fully body portrait of his daughter horse, with his daughter included in the painting. Steve wanted to commission a horse portrait in oils and wanted it to be a surprise for his daughter on her special birthday. Steve provided a lovely range of photos to work from, a few of which can be found below. Steve had one photo in particular that we felt would be really great for a portrait and it showed Corrine in all her refinery on her horse Mr Tom. Nicholas and Steve discussed the size of the portrait and they felt that a 24 x 18 sized portrait would work really well in the space they had planned to display the painting in their home. 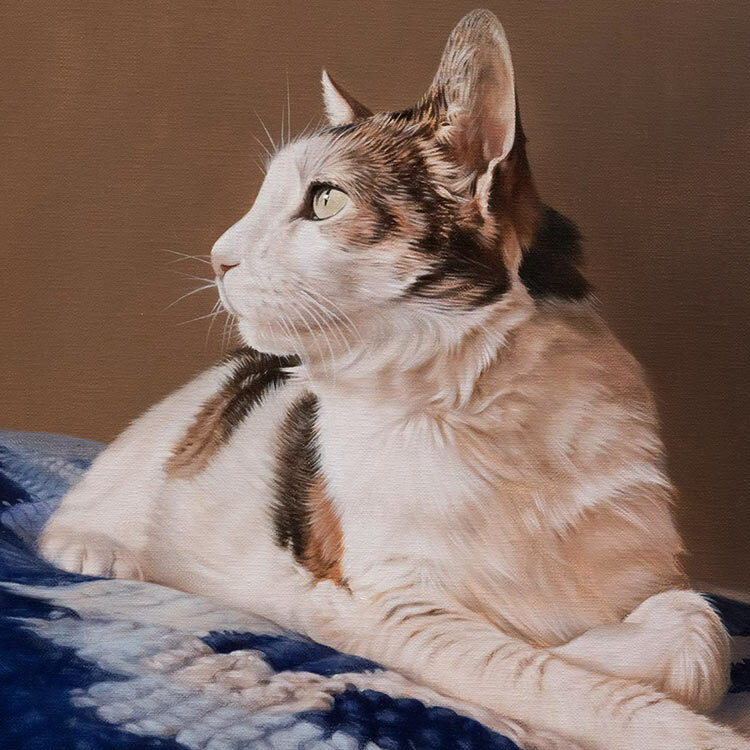 Steve emailed us a lovely thank you letter when he received the painting which I have added below, along with stages of the portrait, the final scan, a close up detail and the reference photos Nicholas used. It arrived yesterday. Its even better in the flesh - if thats possible, superb job! If you have a photograph of a horse and rider that you feel would be suitable for a portrait, please do drop us a line and email it to us. We would be thrilled to work with you. We provide horse portrait sin both pencil and oils and there is plenty of choice when it comes to sizes, framing and engraved plaques too. 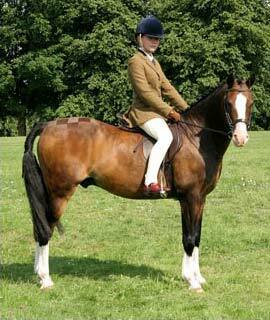 Drop us a line by visiting our Horse portraits contact page.